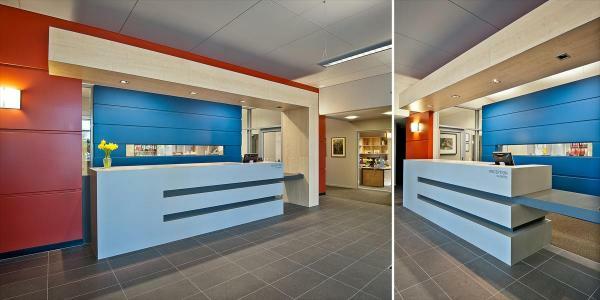 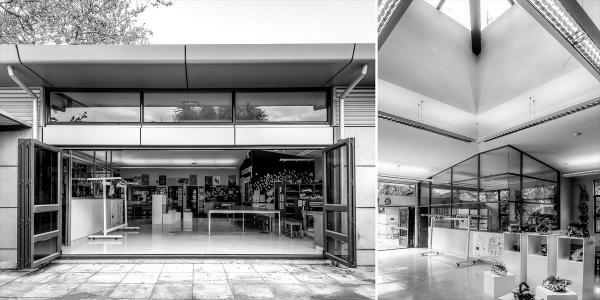 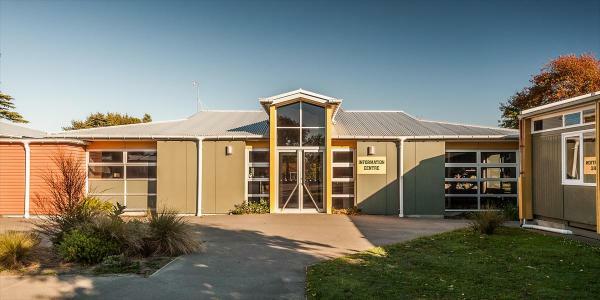 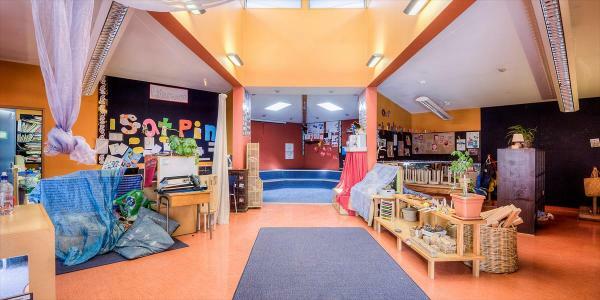 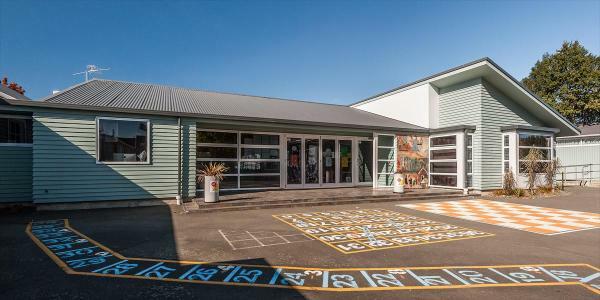 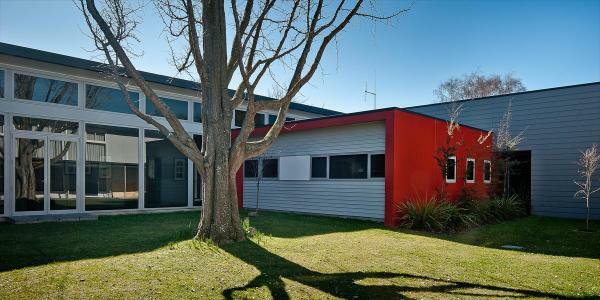 Noel Strez Architects have undertaken a wide range of educational new builds and alterations from kindergarten level right up to tertiary level. 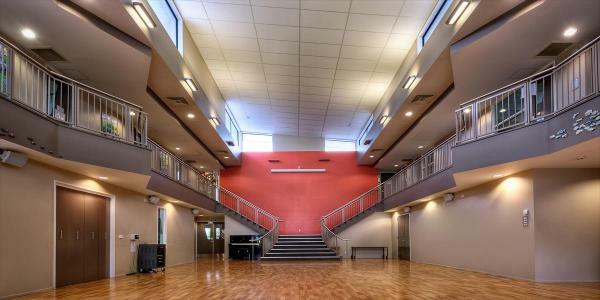 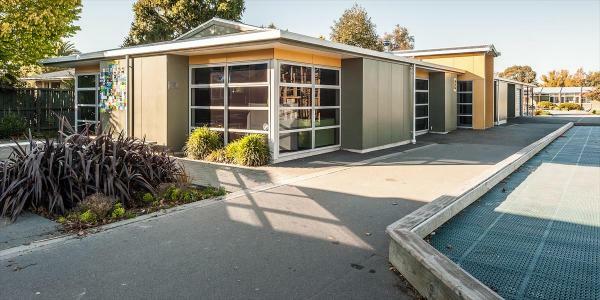 These have always had a strong emphasis on utilizing natural light and colour where possible to enhance the learning environment. 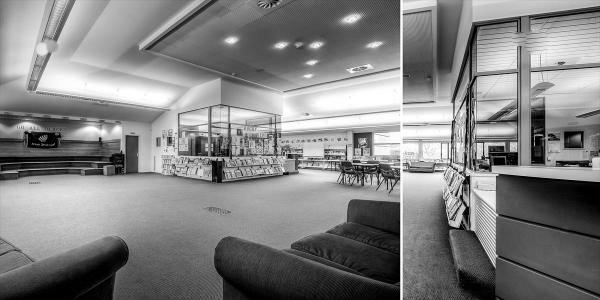 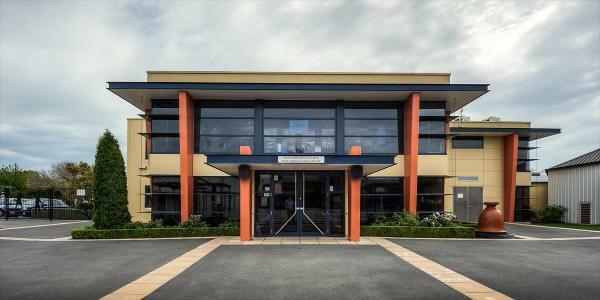 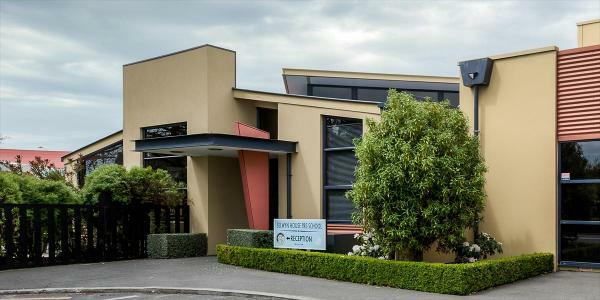 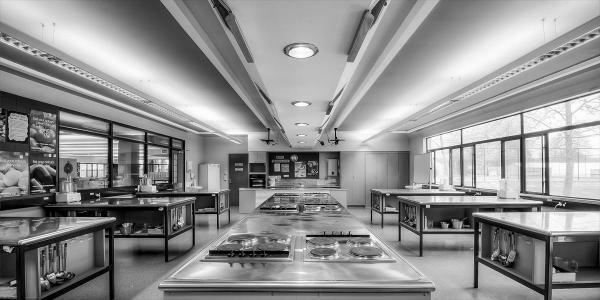 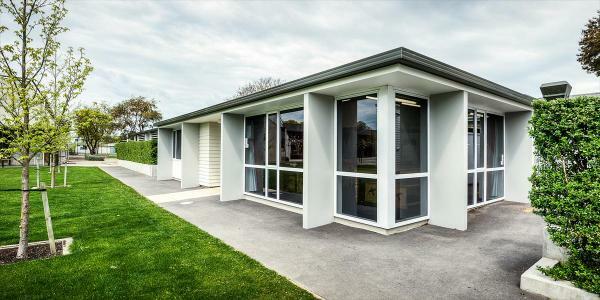 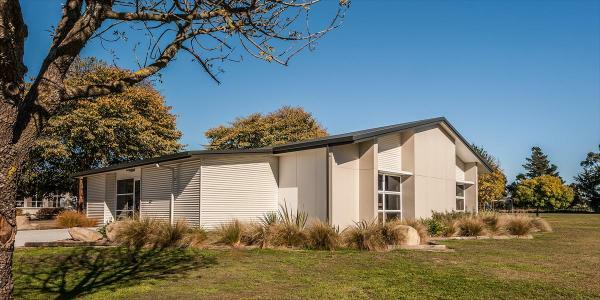 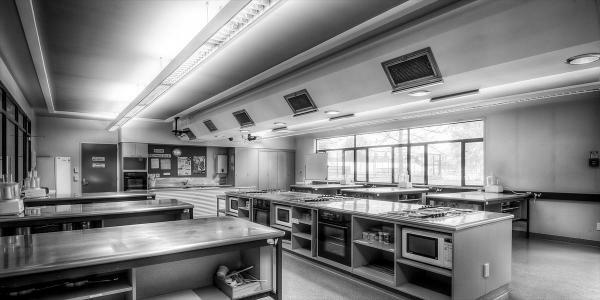 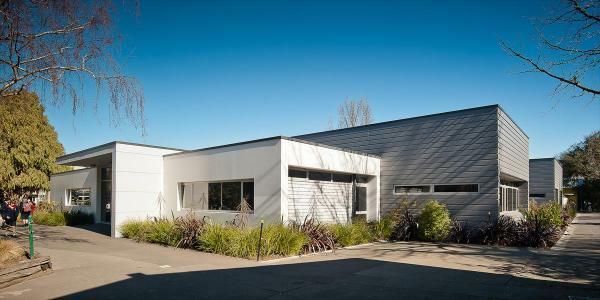 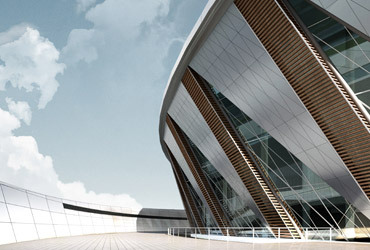 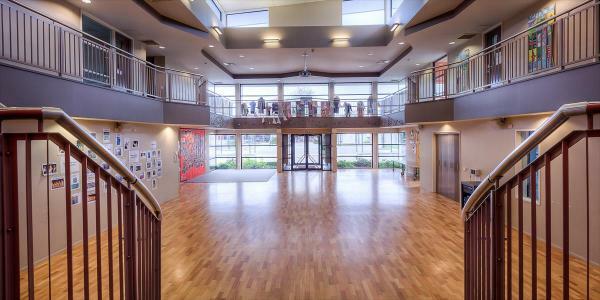 Recent larger projects have included the new administration block at Riccarton High School and the performing arts block at Selwyn House School.